A phobia is an irrational or extreme fear of something. It may be a debilitating and overwhelming feeling that has an impact on your day to day life. Phobias are a type of anxiety disorder and issues can be triggered by a particular situation or thing. Phobias can sometimes originate in childhood but not always. There may not be an obvious cause or even rational reason for a phobia which often makes them difficult to understand. It may also mean it is difficult for a sufferer to find appropriate help if they don’t understand it themselves. Is My Phobia a Problem? 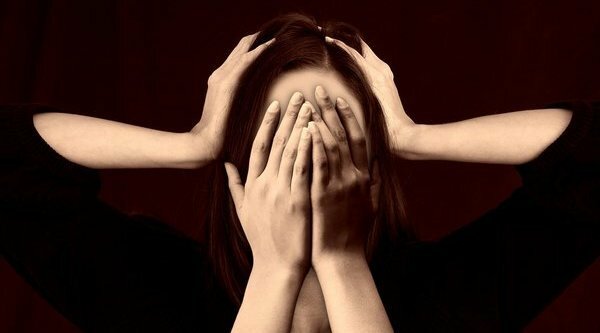 Being fearful of something is quite common, we all have those natural fears but some fears may be more pronounced and may be considered phobias. Phobias can induce a great deal of stress and even thinking about a phobia can cause a range of potential symptoms. Symptoms could include panic attacks, sweating, nausea, a lightheaded feeling, shortness of breath or an increased heart rate. If any of these symptoms are interrupting other activities or stopping you from going out then your phobia may be a problem. Interfering in day to day life for example, avoiding certain places, people or situations can stop you enjoying your life to the max. Phobias are often broken down into two main types. Complex phobias often occur in adulthood and can often require a deeper level of understanding. If you are looking for support for your phobia, no matter what type it may be, get in touch. Counselling for straight-forward phobias can be very successful and crucial to overcoming a phobia. Psychotherapy for longer-term work involving complex phobias is also highly recommended as a form of treatment. Psychotherapy can support you in managing your problems. In particular Transactional Analysis Psychotherapy can be very successful in helping you change certain behaviours or ways of thinking. TA can support you to find new resources to cope with your phobia. In this way it is like CBT but often has more staying power. If you would like to find out more, contact me in confidence to arrange for a no-obligation initial meet.